Throughout this term one of our KS5 groups, Learner Group 4, have been working together to produce a piece of creative music. 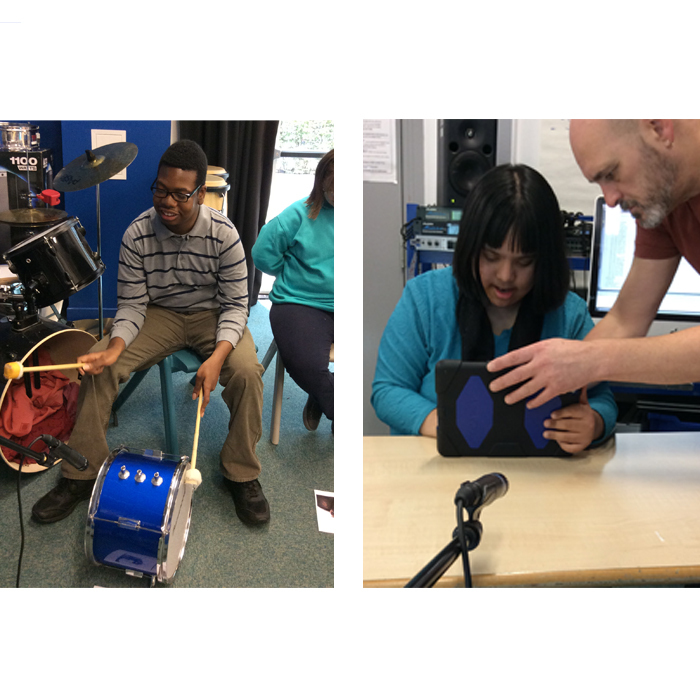 Each week the group have been accessing and using the wonderful array of resources and expertise within our media suite to learn how to use and play a range of musical instruments and interactive music technology. Each student has risen to the challenge and thoroughly enjoyed their weekly session, developing in confidence, skill, understanding and team work. This project is part of a wider curriculum focus which is following the theme of The Festival of Animals and is underpinning many of Learner Group 4’s weekly sessions to enable them to develop their key learning within a repeated and familiar structure. The group will now take their creative music project further by adding video and learning how to follow a conductor when performing live. A wonderful example of some of the exciting creativity that is happening within KS5!